In her 37 years of practice, Linda Sorg Ostovitz has served as a leader, educator and advocate. She is a family law attorney and Practice Group Director. Mrs. Ostovitz holds a prestigious fellowship in the American Academy of Matrimonial Lawyers and serves as the Vice President of the Maryland Chapter. She also serves on the Boards of the Howard County Chamber of Commerce, the Business Women's Network of Howard County, and the Columbia Patuxent Rotary Club. 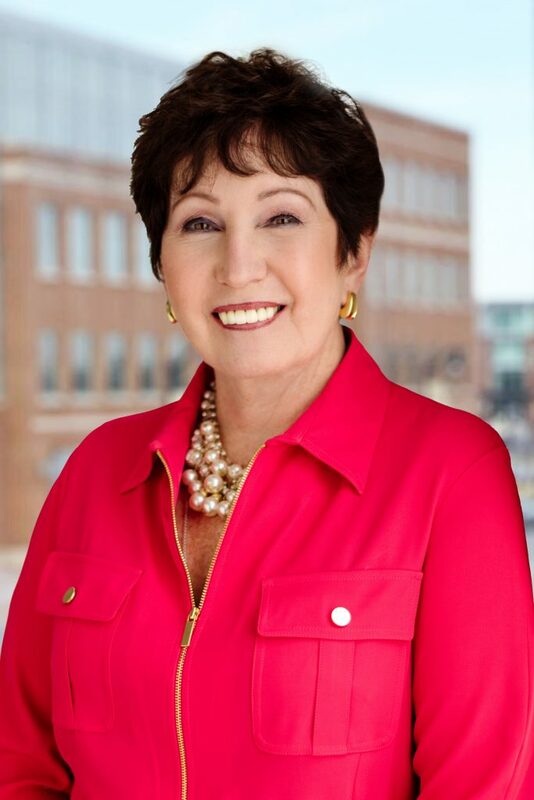 Mrs. Ostovitz represents clients in Howard, Anne Arundel, Carroll, Montgomery, and Baltimore Counties. Her practice focuses exclusively on divorce litigation and mediation, child custody and access, child support, alimony, business valuation, as well as property and asset distribution. In addition to providing legal representation in court, Mrs. Ostovitz provides mediation services to help families come to a resolution without the need for litigation. Mrs. Ostovitz has written and contributed to publications on family law matters and authors HoCo in the Know. She is a strong advocate for her clients and inspires the highest level of confidence, allowing the best and most informed decisions to be made. She enjoys speaking to groups and guest lecturing for organizations. She also hosts a free breakfast bar series to educate her guests about the varied legal options offered by Offit Kurman. Mrs. Ostovitz values mentorship and lends her experience to students by serving as a judge in the Maryland State Bar Association high school mock trial competitions, as well as mentoring younger attorneys. "Rotary Club of Columbia Patuxent Tour de Vines Event"
"Chamber Legislative Wrap Up Breakfast"